Talented musician and actor Harinarayanan passed away at a private hospital in Kozhikode late on Saturday evening. He was 57. He reportedly died of cardiac arrest. He was a native of Naduvattom in Beypore in Kozhikode. 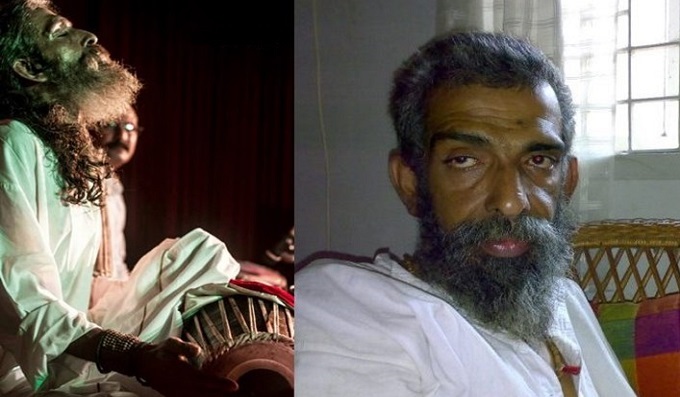 Adept at the tabla and mridangam, he was known for his role in avant-garde director John Abraham’s movie Amma Ariyan, made long back in 1986. In the movie he played the lead character called Hari, a tabla player. A close friend of the late director, Harinarayanan died on the 81th birth anniversary of John Abraham. Though most people know Harinarayanan for his roles in the few movies he acted in, he was a striking presence at music shows in the northern district of Kozhikode, known as a hub of talented artists. He used to accompany classical vocalists on mridangam. He was much in demand as a mridangam player, especially in the Malabar region for ghazal and light music concerts. He had played for several musicians. 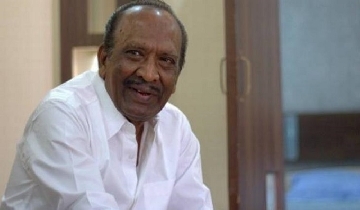 After his role in Amma Ariyan, Harinarayanan’s notable performance was in the movie Neelakasham Pachakadal Chuvanna Bhoomi that came out in 2013. Apart from these, he acted in movies such as Masala Republic, Charlie and Kismath. He was also active in the Film Society movement and theatre. The late musician also worked at Kalamandalam, Kerala’s renowned centre for art, for three years as a mridangam player. It was at Kalamandalam that he met and became a close friend of director John Abraham. He also directed a few documentaries. Several people, including Kerala Chief Minister Pinarayi Vijayan, condoled the death of the artist. “Harinarayanan had been an active presence in film society movement and theatre. The death of Harinarayanan, who became popular by playing the mridangam on stage, is a great loss to the world of art,” the Chief Minister said in his condolence message.